I do believe Kool & The Gang would approve of my use of their song in this blog post. Since I'm a bona fide professional cook now, I can no longer enter in a lot of cooking contests and competitions. Some contests don't make this stipulation (which is awesome) and I gather that companies don't think professionals have time to enter contests or don't want the free swag they dole out. This year I've tried my hand at making cakes & other confectionery items for my friends & families. A few co-workers took classes & learned amazing tricks of the trade & got to practice and hone skills I acquired in culinary school. And culinary school is where I think I left my cake decorating skills. BTW, all January classes at Michael's are 50% off! Looking at (and eating) their handiwork made me slightly jealous. Bratz dolls are infinitely cheaper than Barbie and no one complained when I couldn't find this doll's detachable feet and fur-lined jacket after the party ended. Note: Pre-made fondant can taste good if you add vanilla or almond extract when kneading it. 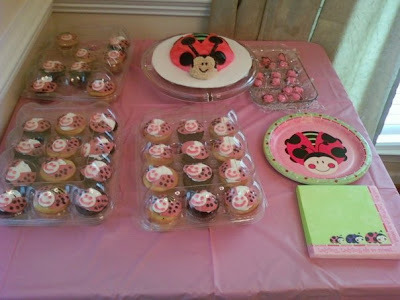 For a good friend's daughter's 1st birthday party, I attempted to replicate the pink and black ladybugs printed on the napkins, plates and other decor. Those little smiling faces make me smile, too. 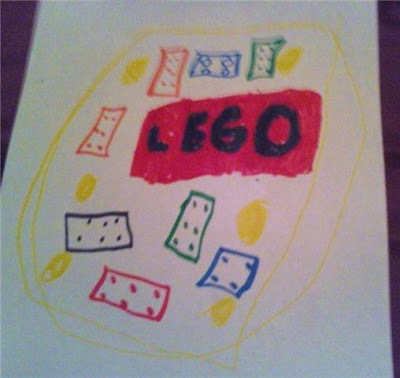 The most ambitious cake to date: I was given a drawing by my friend's soon-to-be eight year old son and given specific instructions as to what the cake was supposed to taste like. Elementary school students have discriminating palates, apparently. Original drawing by Jackson The Birthday Boy. 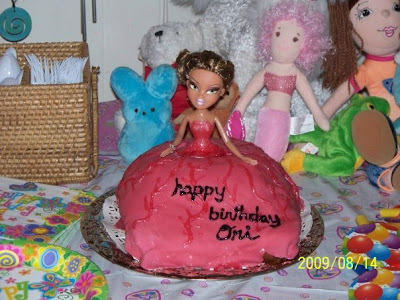 What made me think about my specialty cakes this year is a contest from my friends at Foodbuzz. Foodbuzz has partnered with Electrolux in an effort to support the Ovarian Cancer Research Fund. On February 9th in NYC, there will be a special cake decorating event and baking demonstration with Kelly Ripa and a renowned pastry chef. I had to fill out a questionnaire and cross my fingers as I pressed "SUBMIT" to hope I get selected to participate. The few questions included: cake decorating interest, ideas for campaigning votes, and my reasons for wanting to support the ovarian cancer research cause. If and when that time comes, I do hope to follow through my plan to win. I think I deserve a trip to NYC and what an experience it would be to be thisclose to a renowned pastry chef (whoever he or she may be). FB SHOULD select you - you'd be phenomenal at it!! Plus - Kelly's raising money for cancer - which definitely is a good thing! I do hope I get picked. I can totally raise so much money! I know it! I'm a good fundraiser! I'd do a bake sale...a cookie auction...no, no...a COOKBOOK auction! It would be amazing! Nikki, Happy New Year. 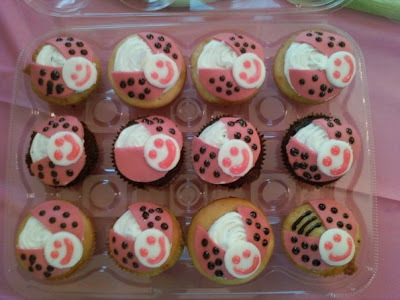 Love those ladybug cupcakes. Have a wonderful and successful year my friend. 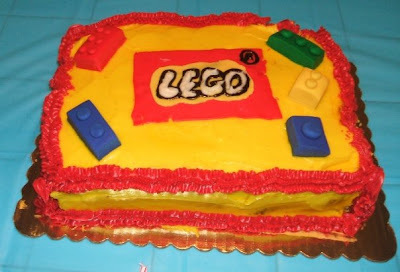 Wow - your cake decorating skills are on point...mine...um, not so much - lol.